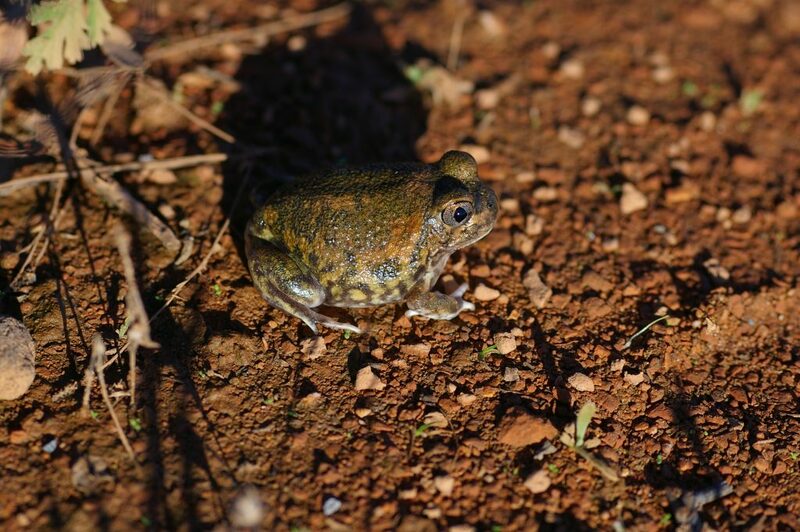 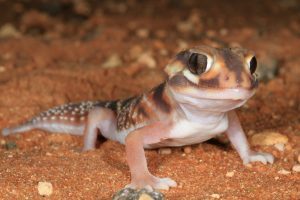 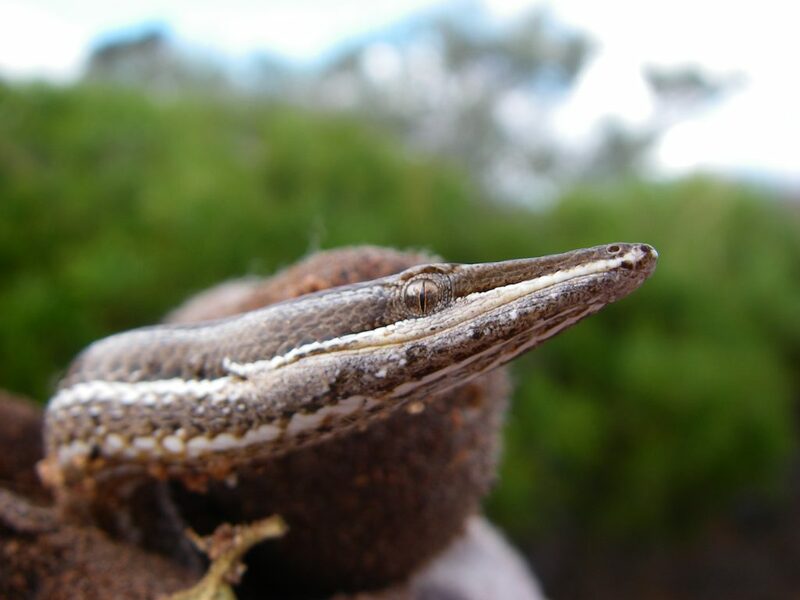 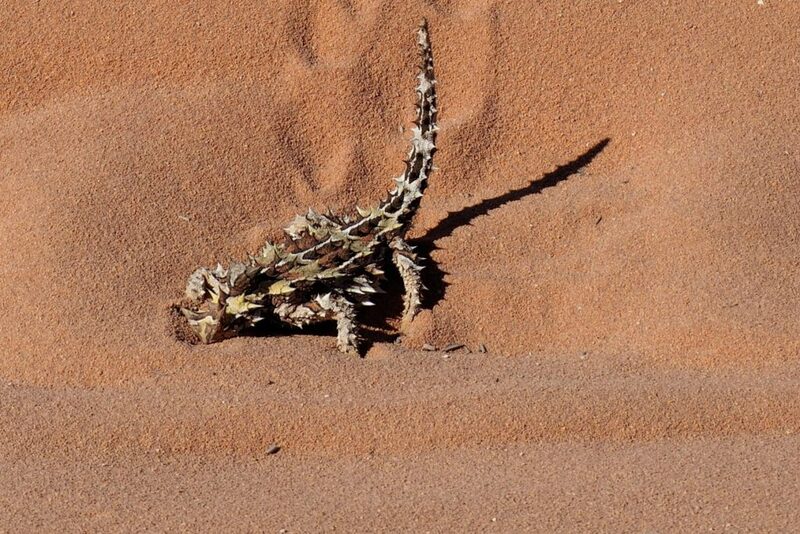 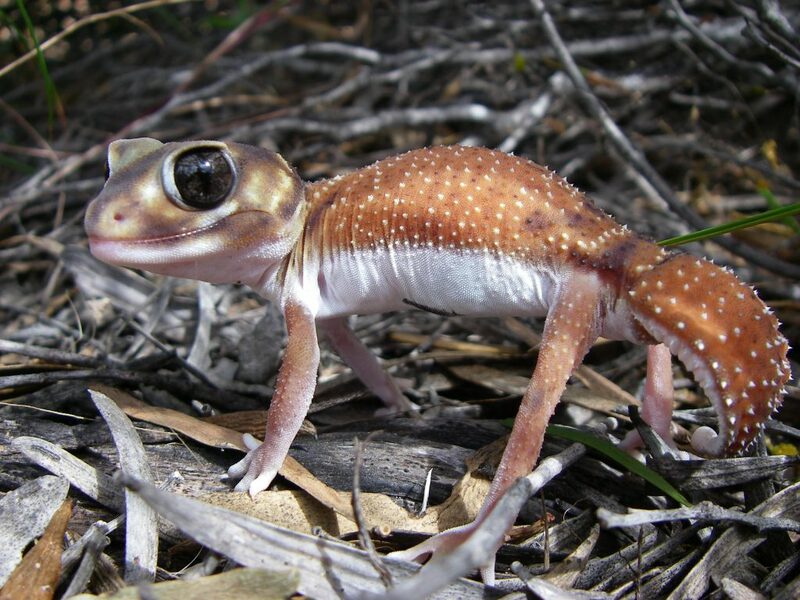 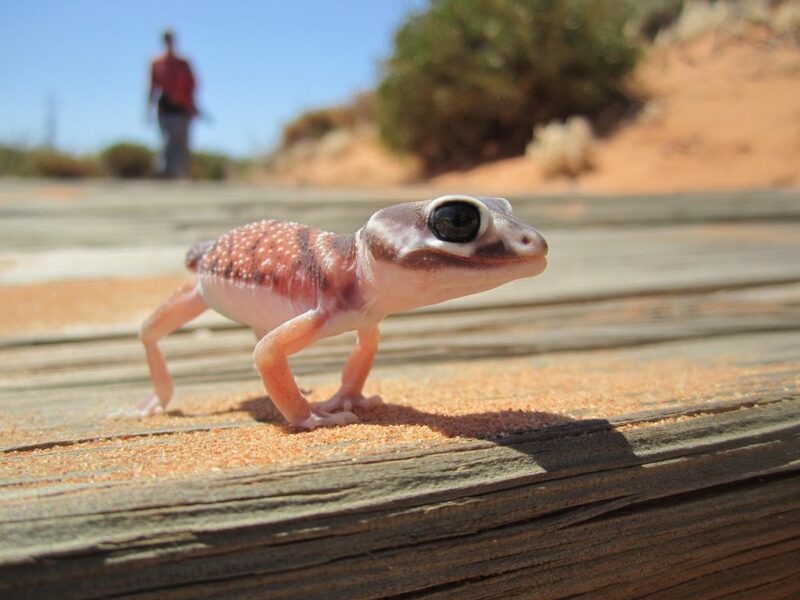 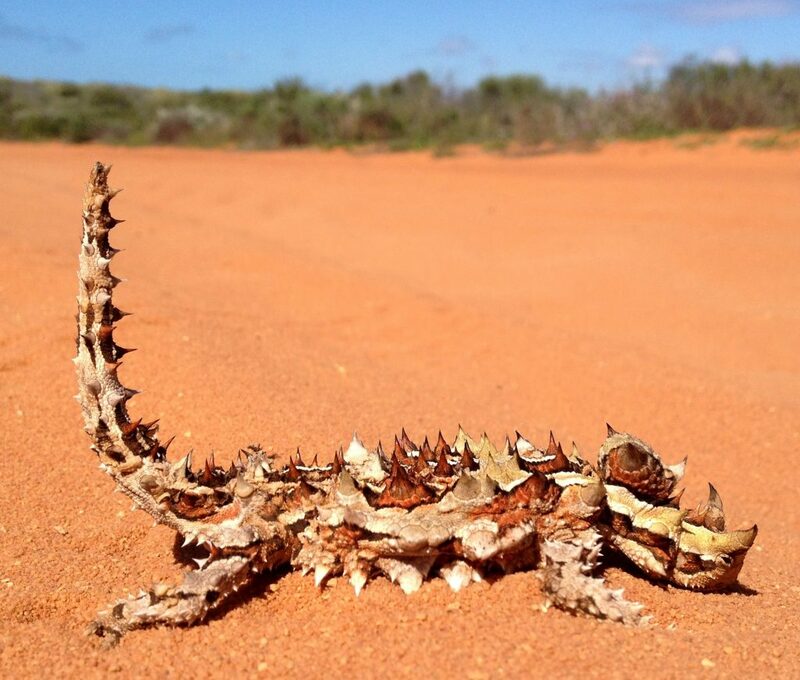 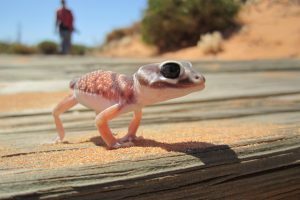 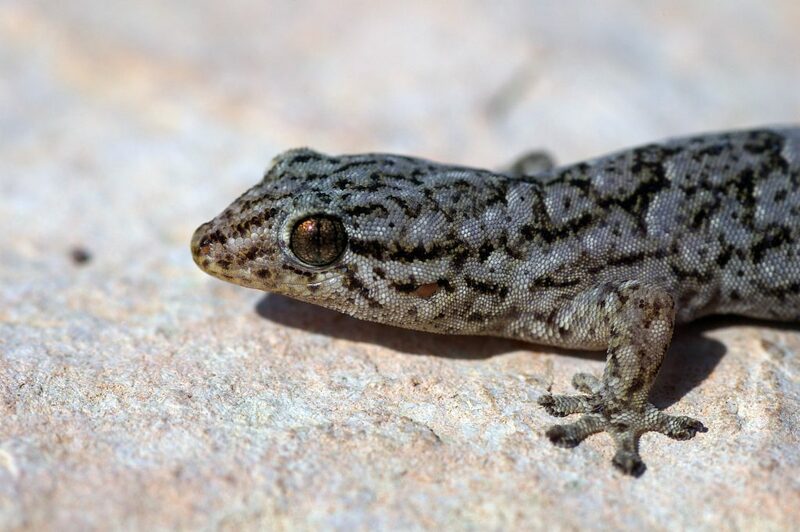 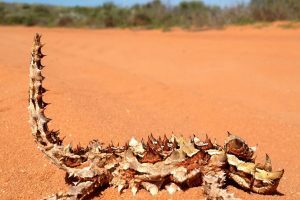 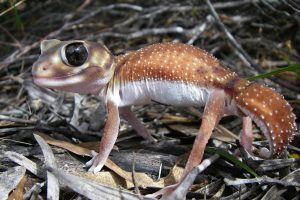 Shark Bay World Heritage Area is home to at least 100 species of reptile and amphibian. 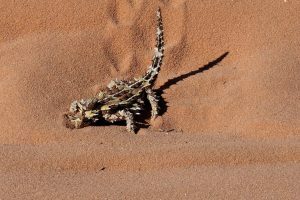 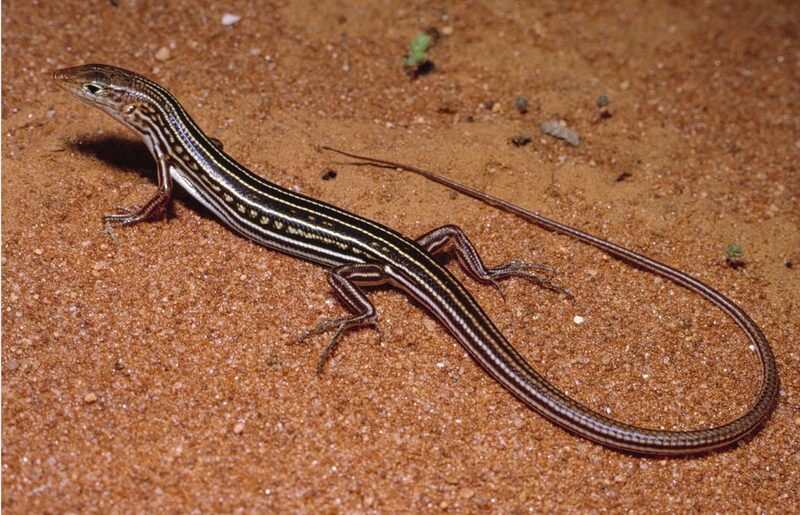 One-third of Australia’s dragon lizard species live here along with three species of sand swimming skinks found nowhere else. 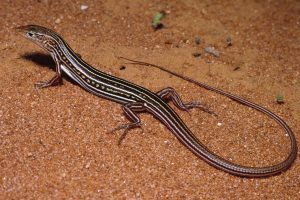 Many species are at the northern or southern limit of their range while others are new to science. 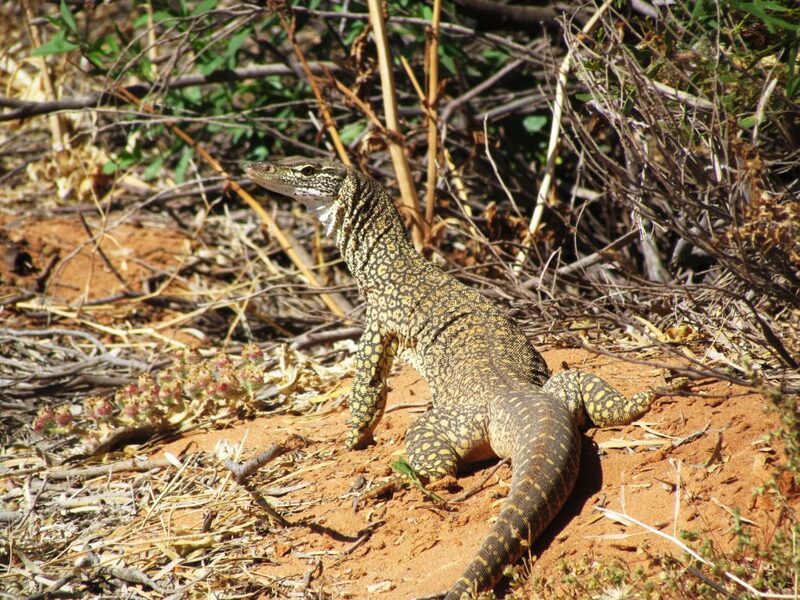 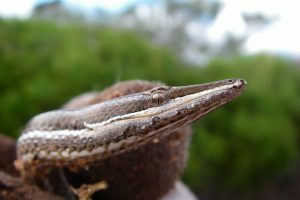 Goannas, legless lizards and geckos are abundant, and snakes such as the woma python (Aspidites ramsayi), gwardar (Pseudonaja nuchalis) and mulga (Pseudechis australis) are active in summer. 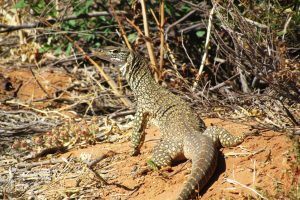 Shark Bay’s marine environment is also habitat for reptiles, including six species of sea snake and a population of over 6,000 marine turtles. 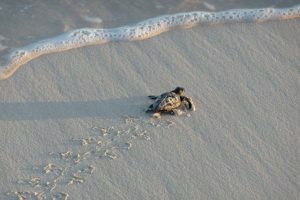 It is an important breeding site for the endangered loggerhead turtle (Caretta caretta). 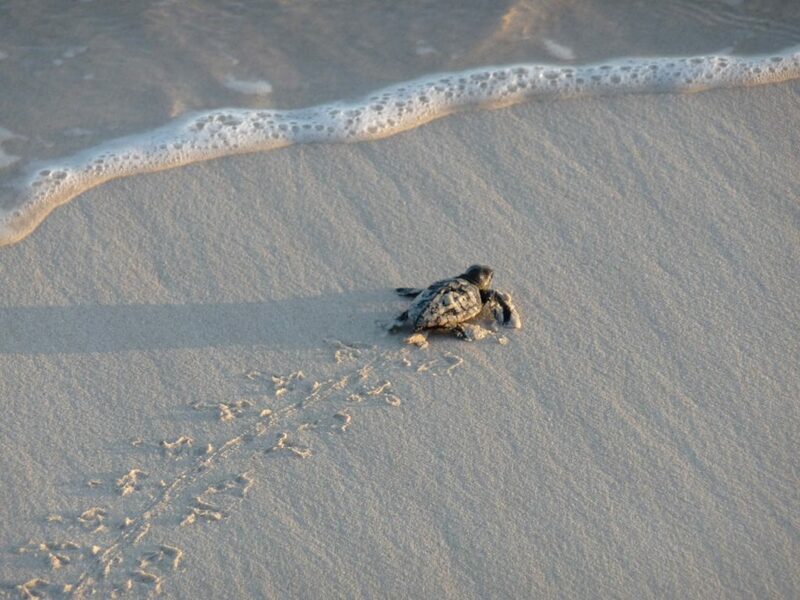 Green turtles (Chelonia mydas) are commonly seen in sheltered inlets.